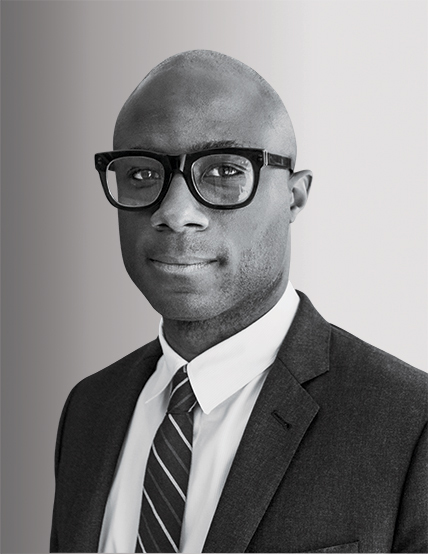 Made for just $1.5 million, Barry Jenkins’s critically adored 2016 drama Moonlight earned more than $60 million worldwide and won three Oscars, including best picture. But the film was more than just a hit. Featuring an all-black cast, it captures the life of a young, gay African-American man—an experience never before explored with such depth and complexity in mainstream Hollywood. “What we’ve been given in the arts [about] blackness and masculinity is very narrow,” says Jenkins. “There’s so much room for us to spread the scope.” Jenkins is now working on a screenplay for a movie about boxer Claressa Shields, and he’s also creating an Amazon series based on Colson Whitehead’s 2016 novel, The Underground Railroad, which imagines an alternate universe in which slaves made their escape on real trains. The Oscar-nominated composer has become one of the go-to artists for directors like Barry Jenkins and Adam McKay.